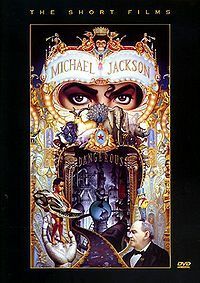 Dangerous - The Short Films is a collection of "short films" by Michael Jackson released initially on VHS, in 1993 released by Buena Vista Home Video, and then on DVD in 2001. 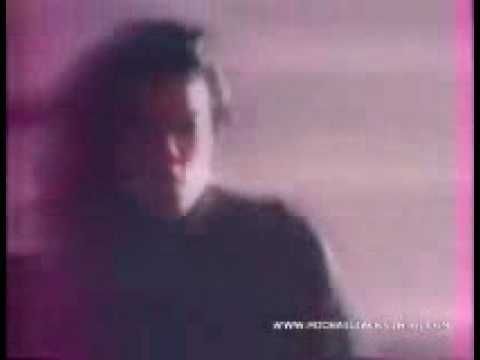 "Black or White" was the first single taken from Michael Jackson's Dangerous album, released in October 1991. The single is considered the biggest selling rock song of the 1990s. "Black or White" is a mix of hard rock, dance and rap. It is also considered one of Michael Jackson's most successful tracks. Written, composed, and arranged by Jackson with the rap lyrics by Bill Bottrell, it is a song that promotes racial unity. The song's introduction and main riff are performed by guitarist Slash and Bill Bottrell. The song peaked at number one on the US Billboard Hot 100 and the UK Singles Chart, as well as in 18 other countries.